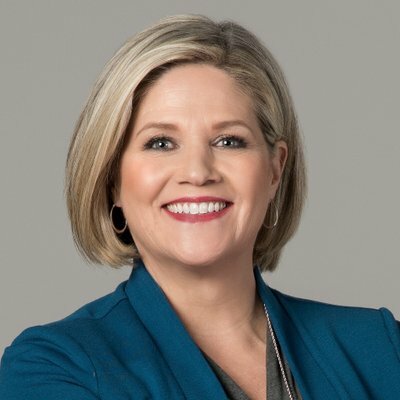 Andrea Horwath first entered politics with an unsuccessful campaign to represent Hamilton West at the federal level in 1997, which nevertheless built her profile in the city. Later that year, she was elected to city council, after which she served two more terms. Her win in the 2004 by-election that brought her to Queens Park, also gave the NDP official party status in the legislature. She later won elections in the newly-drawn riding for Hamilton East in 2007, and in 2009 won the leadership of the NDP. Horwath holds a bachelor of arts degree in labour studies from McMaster University. She lives in Hamilton with her son Julian.